The right equity mining makes all the difference. Our new technology advancements, automation and dedicated account managers improve what’s crucial to you: sales and gross profits. We are the best solution for retaining your owner base. Our proprietary technology automatically analyzes the full scope of your DMS each month, identifying in-market lead opportunities that can be reengaged through personalized campaigns. 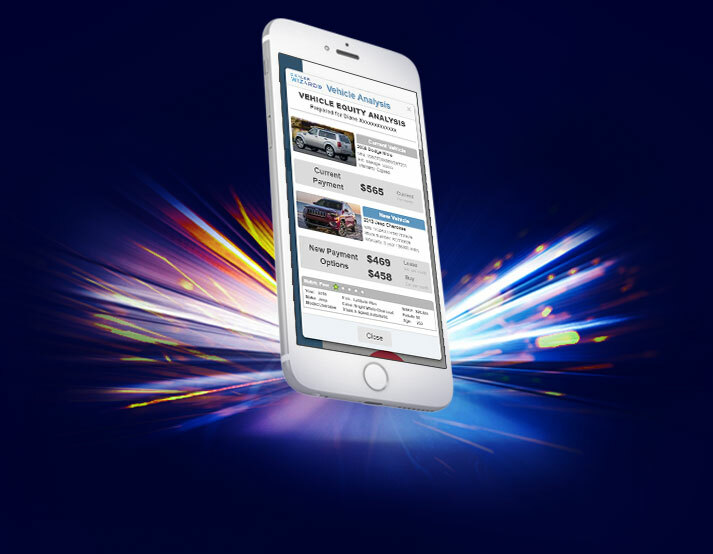 Leverage Dealer Wizard’s continual service innovations Mobile Wizard, providing real-time users with the ability to generate immediate equity analysis, as well as next vehicle purchase recommendations from any location–at any time. Let us walk you through our newest tools and current success rates. 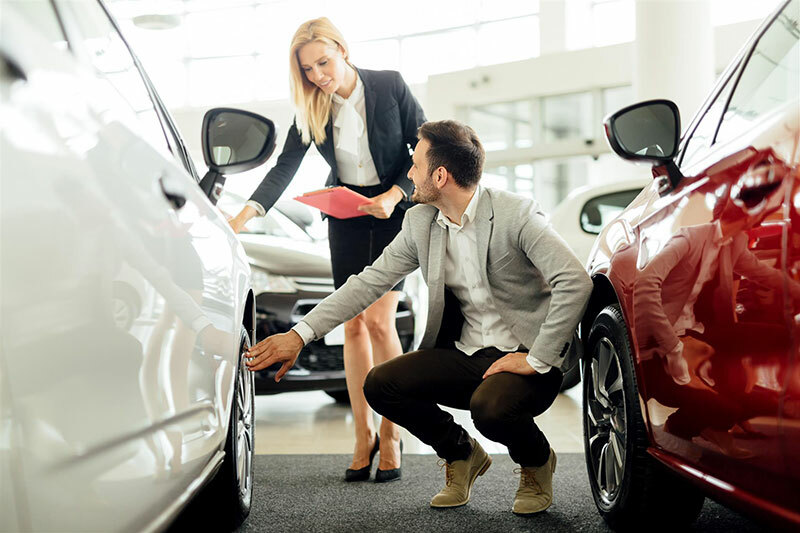 Find the right car for the right customer right now. 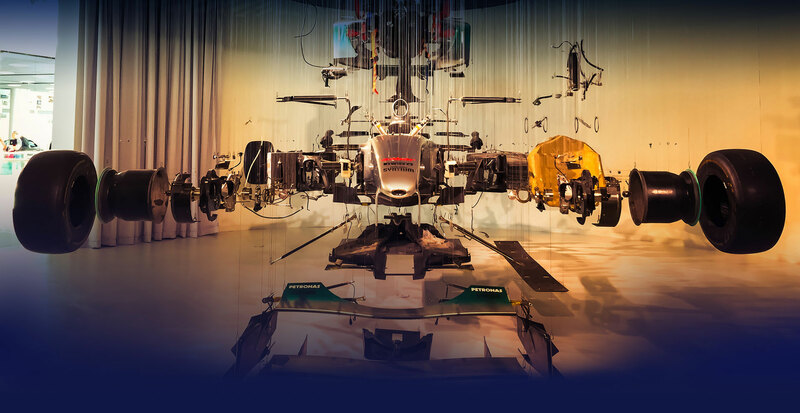 Sell more cars utilizing the power of Smart Data. Effortlessly convert service customers into new vehicle sales. Turn-key campaigns to efficiently reach monthly goals. Effortlessly assess your operations and revenue producers. Match the right vehicle with the right owner. 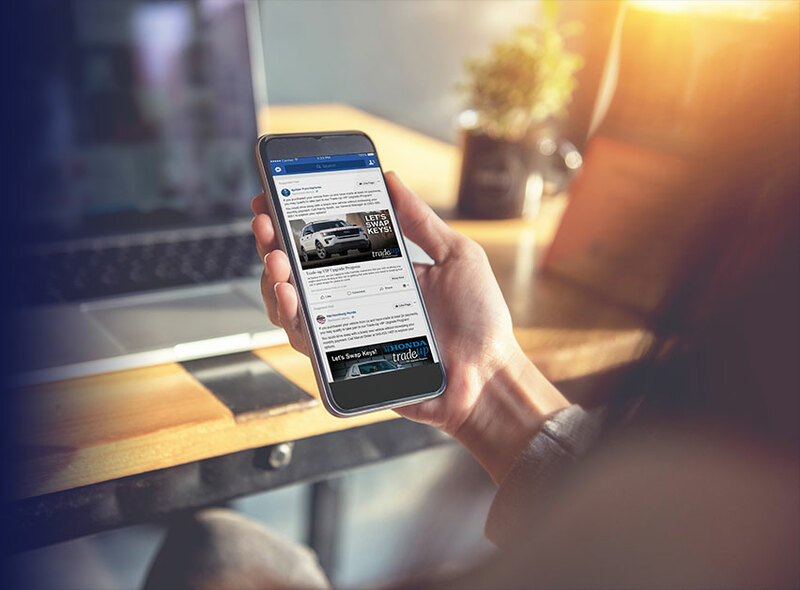 Instantly generate next vehicle recommendations driven by Dealer Wizard’s proprietary five-star rating system and make targeted offers through the individual’s social media platforms the same day. Powerful equity mining on the go. Mobile Wizard allows you to quickly engage a prospect from anywhere. 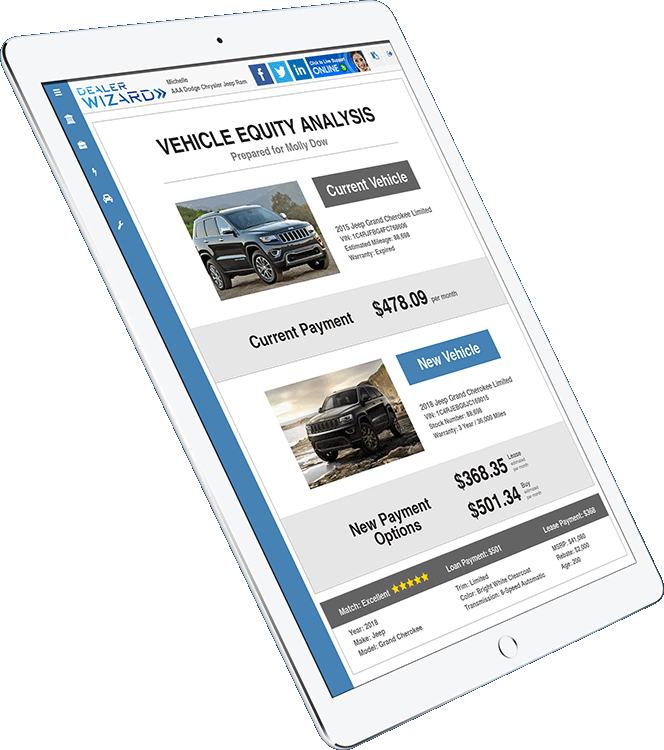 With our powerful, mobile-friendly user interface, capture a prospect current vehicle VIN, and Mobile Wizard will generate an instant equity analysis and next vehicle recommendations. Pique a customers’ interest quickly and secure a deal from the lot, service drive or off property. Better custom marketing campaigns equate to more traffic. The best customer intelligence and the most powerful campaigns are ineffective if you don’t use them. You need an equity mining partner that can help you unlock the power of your customer base. Our account managers have years of dealership experience and will deliver appointments, not just leads. Dealer Wizard maintains the most rigorous Data Protection Standards and requirements. Click the button below to schedule a FREE 15-minute online overview with a product associate. 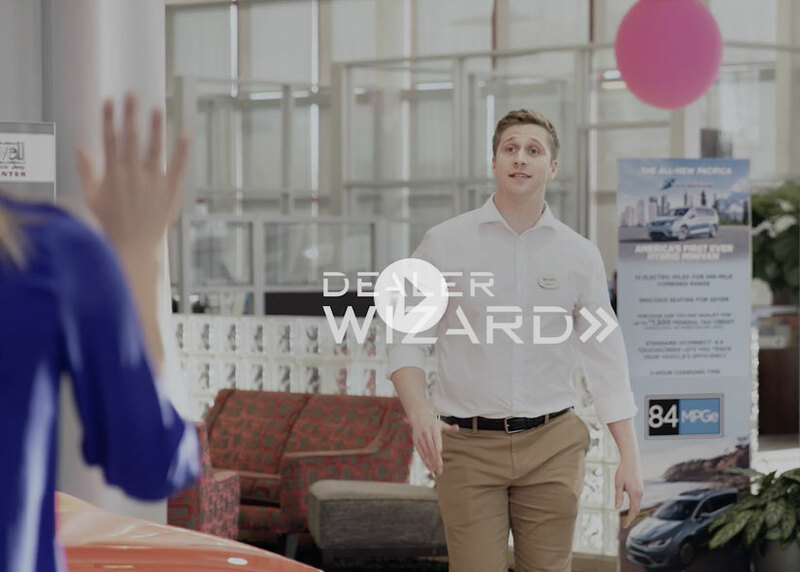 See first-hand the full services of Dealer Wizard. Compare our new strategies with other equity mining services.